Sign more clients. Get more retainers. Expand your services. Looking to get that first client on board? Trying to get existing clients to stick around? 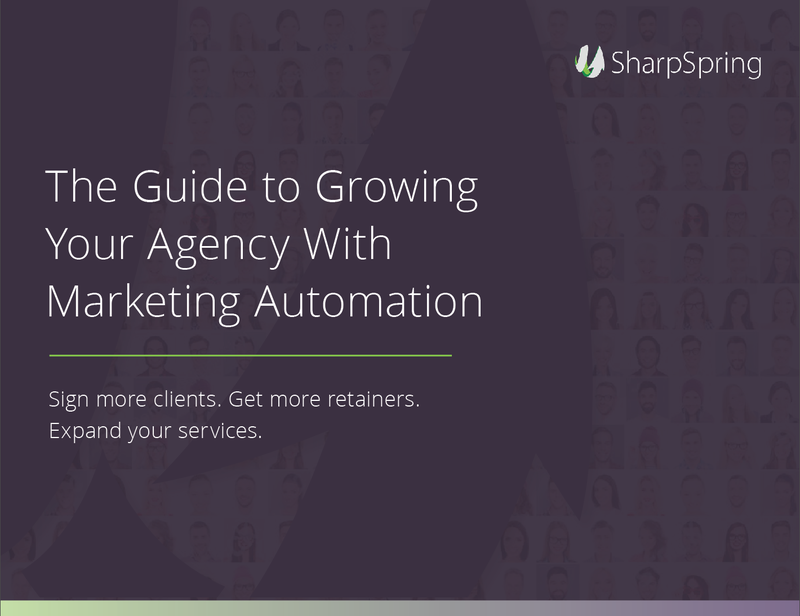 Marketing automation takes care of these things, so you can grow your client base and optimize your agency services. Use marketing automation as a secret weapon to get more clients. Turn more of your clients into retainers. Get more revenue out of your current service offering. Whether you’ve already got tons of clients on a platform or you’re looking to convert your first one, integrating marketing automation into your own strategy makes it easy to find new clients, pique their interest, and get them to say yes.